challenges across a wide variety of industries. CASCADIA has pursued technological advances, invested in advanced technology, and perfected best practices in order to handle complex jobs with demanding lead times. 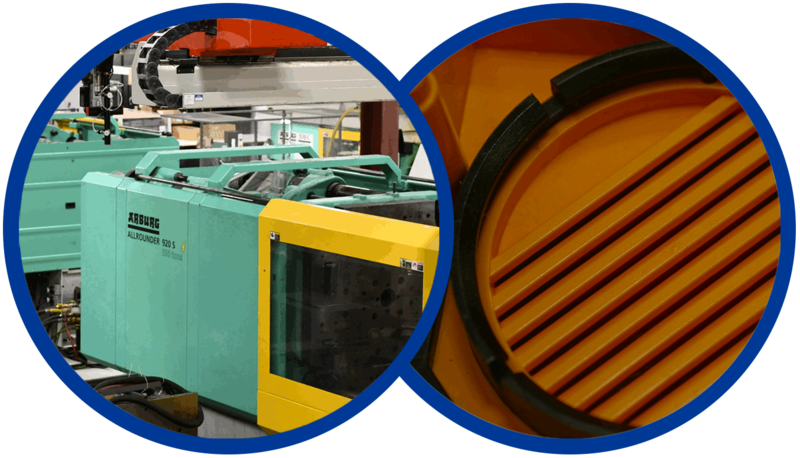 Our variety of presses across two location allows us to produce a wide-range of part sizes. 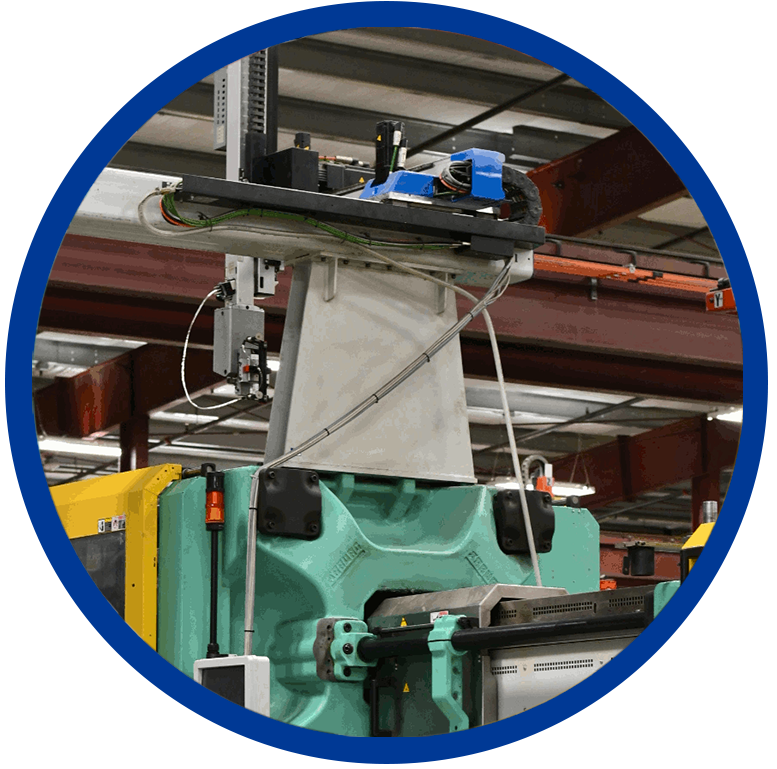 We utilize a material management system in order to maintain a raw material inventory that allows us to deliver on short lead times. Cellular- manufacturing makes us very efficient on the production floor. And our Quality Assurance procedures verify that every part will meet your specifications and requirements.